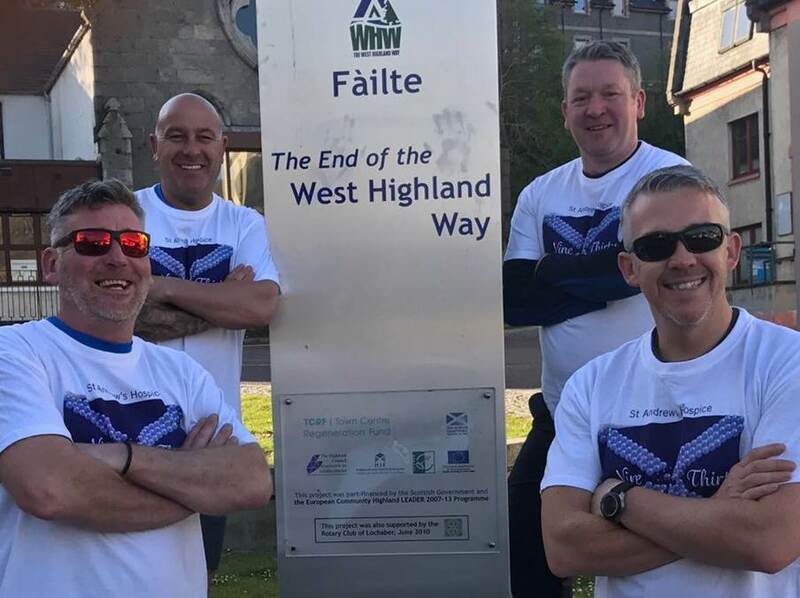 The JR Group raised over £6000 for St Andrews Hospice by walking the West Highland Way in August. All donations go towards a crucial refurbishment , allowing for more single bedded rooms which will be available alongside multi-occupancy rooms. This will allow the hospice to meet the needs of the patients as well as their families and visitors. 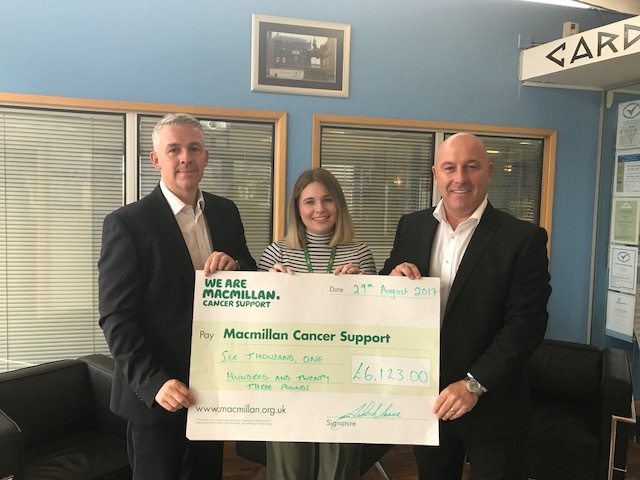 We also raised another £6000 for Macmillan Cancer Support on this walk which goes towards the continued support of cancer sufferers and survivors.